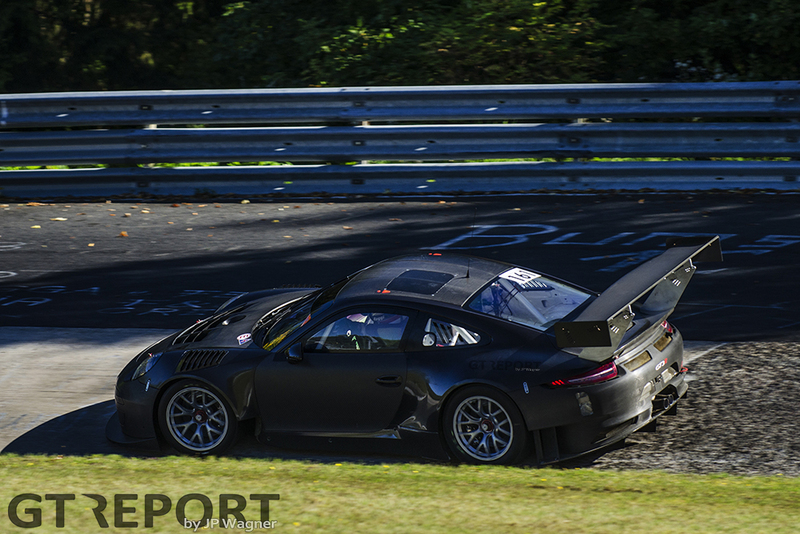 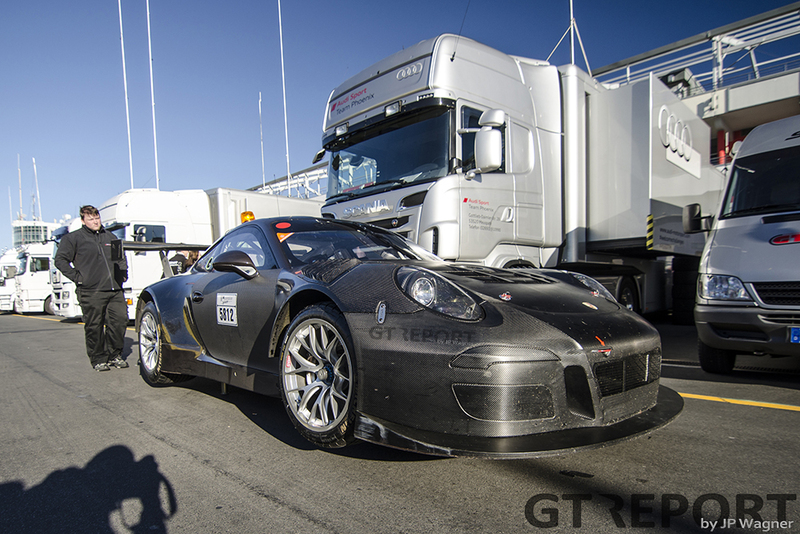 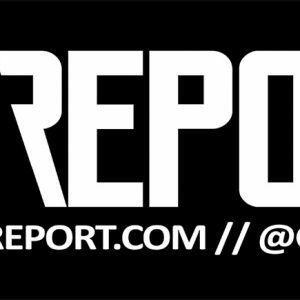 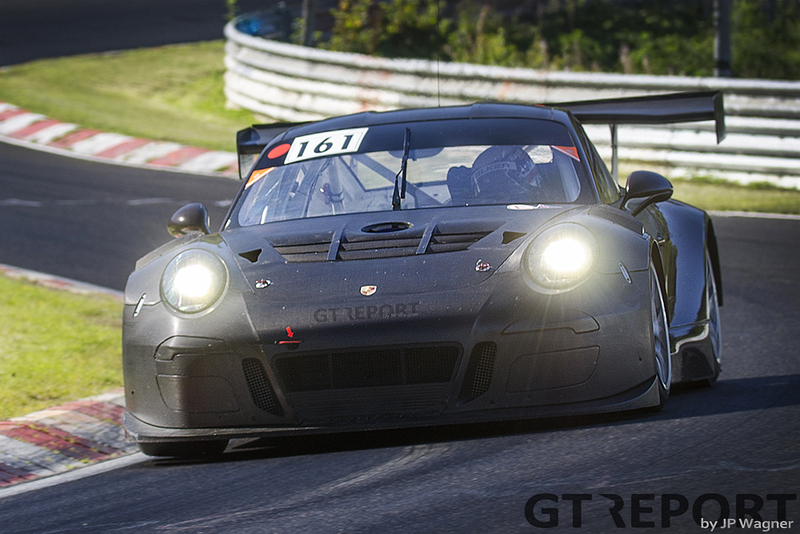 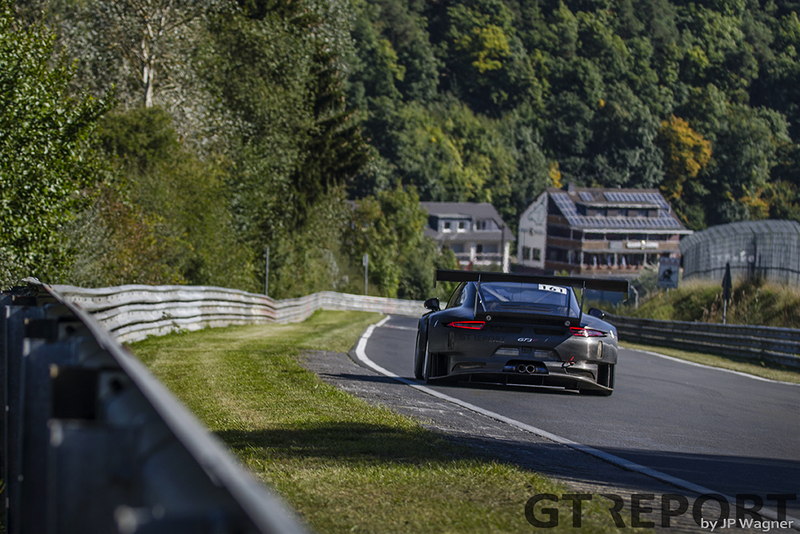 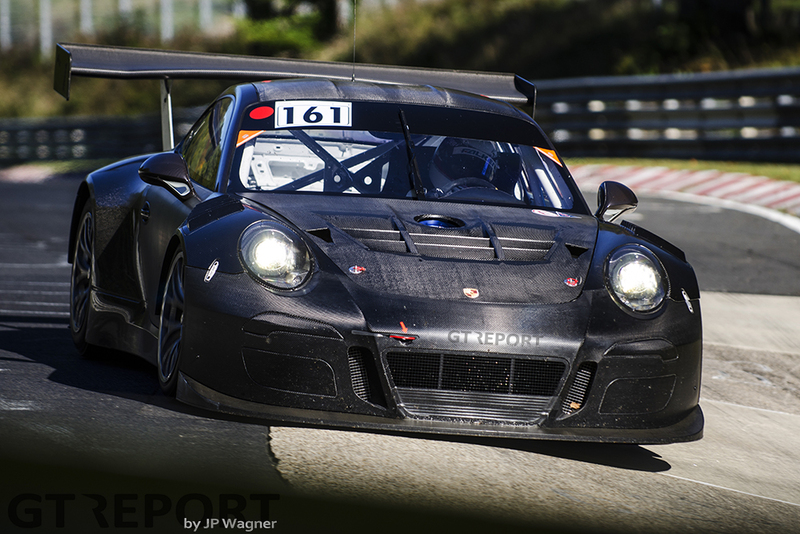 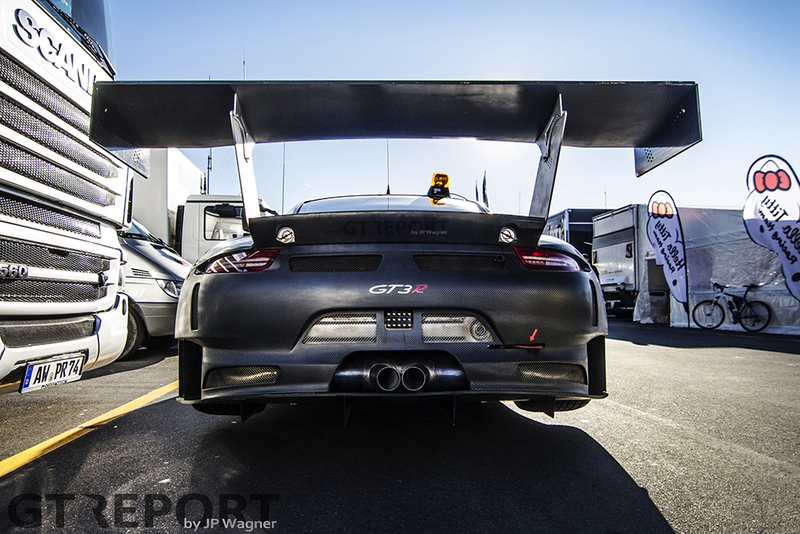 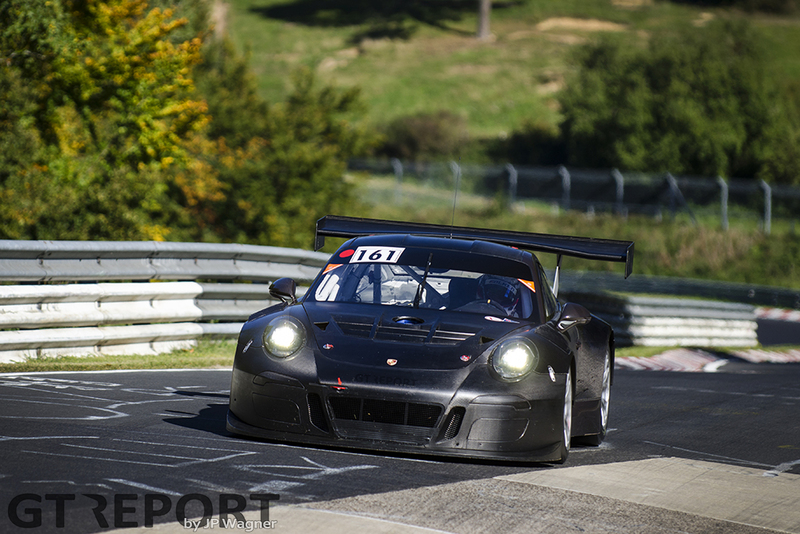 Porsche will debut its new 991 GT3R this weekend. 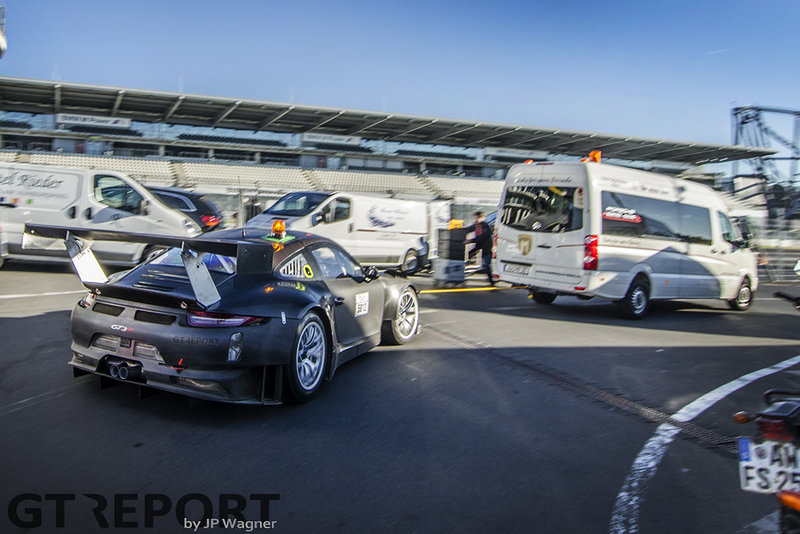 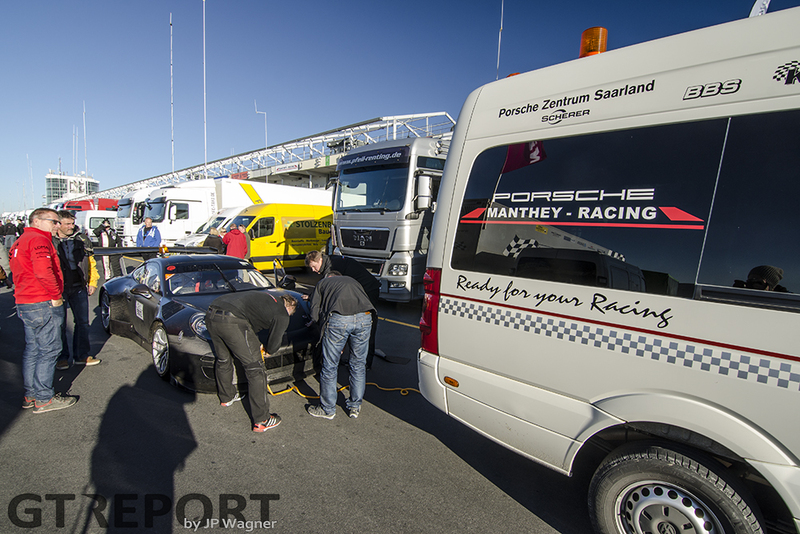 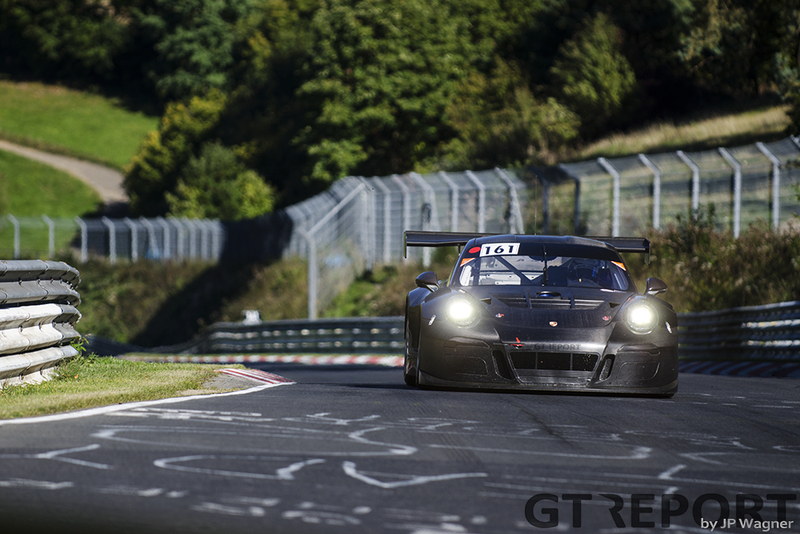 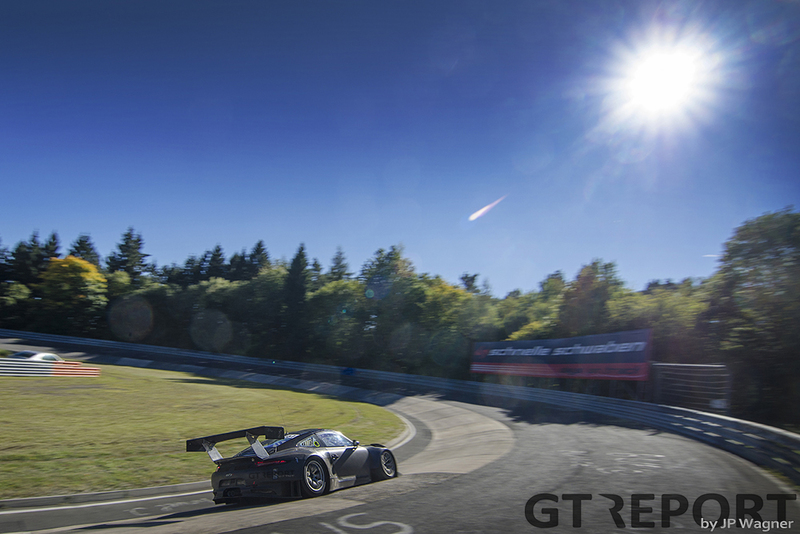 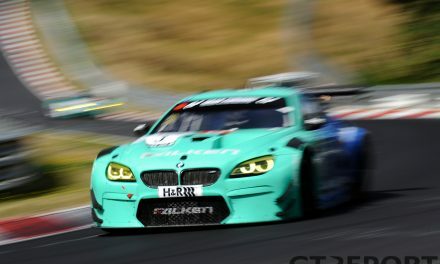 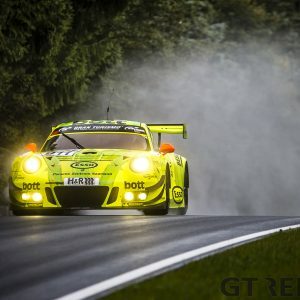 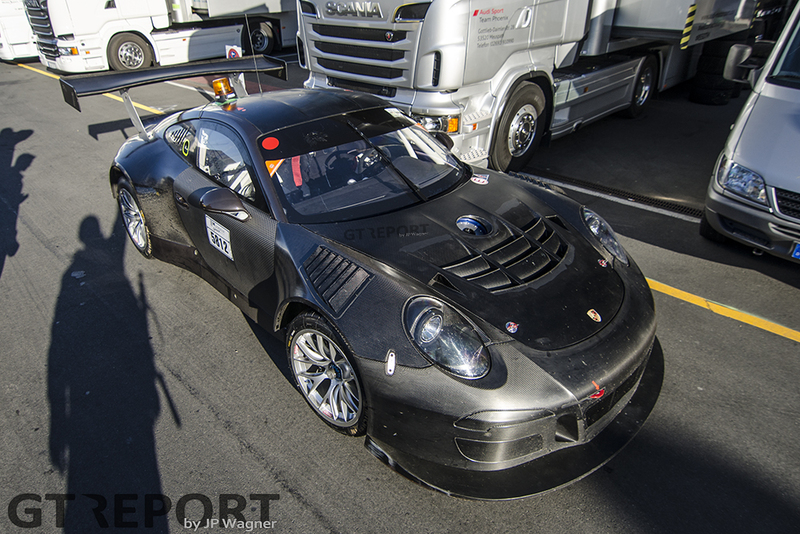 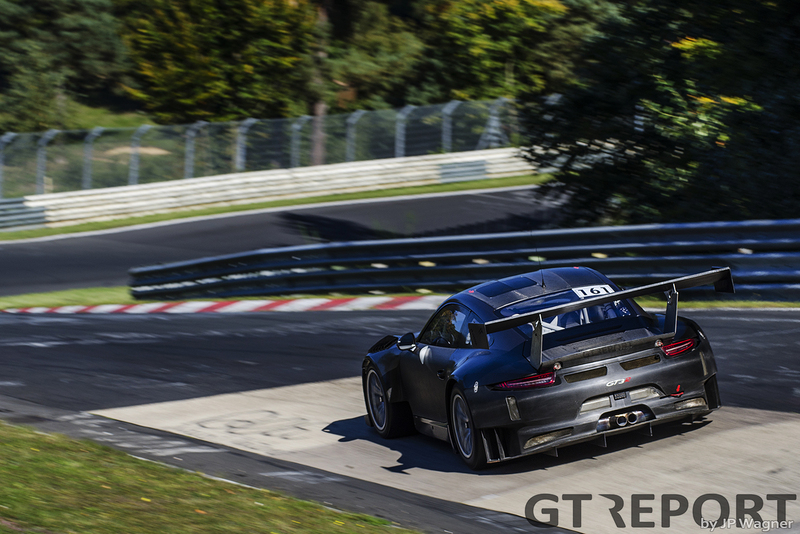 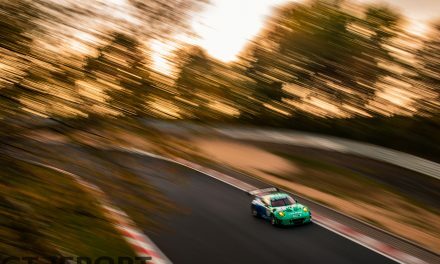 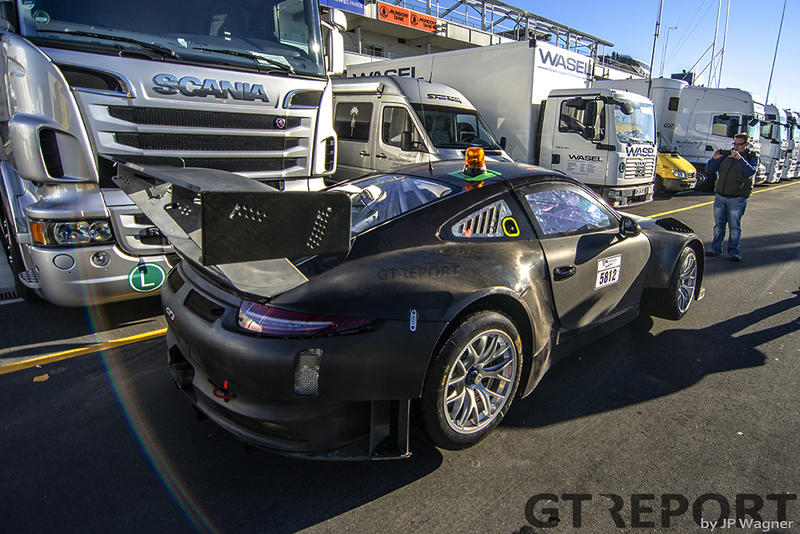 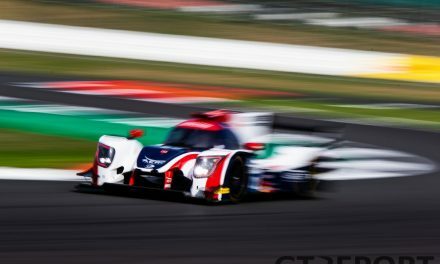 The Stuttgart manufacturer has chosen the eighth VLN race of the season to give its new car its first test under racing condition, with works drivers Nick Tandy and Frédéric Makowiecki behind the wheel of the Weissach-Manthey-run car. 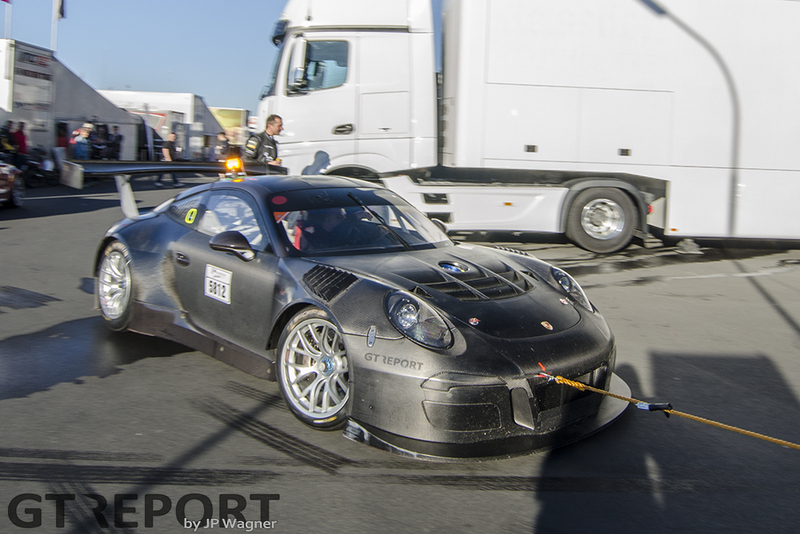 Engine troubles are still plaguing the 991, forcing Porsche to switch the new 4 litre, direct injection, flat six engine for the old and proven 997’s engine, as bench testing continues. 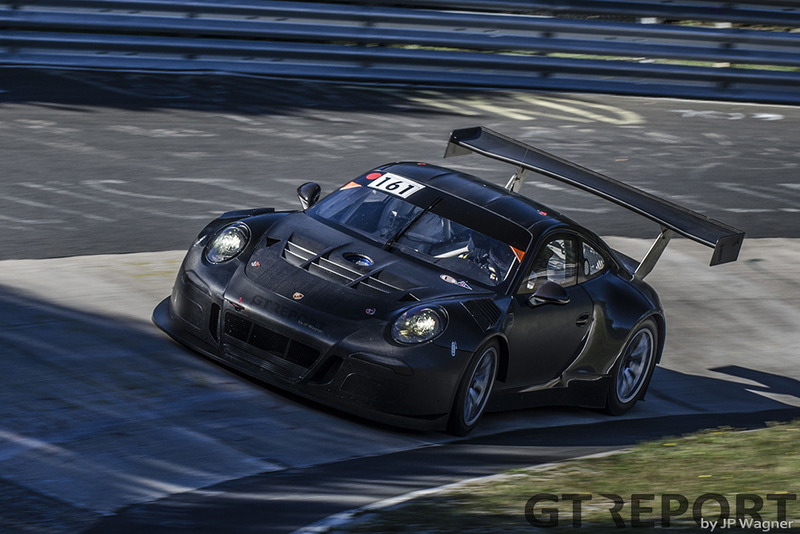 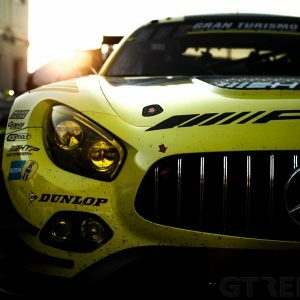 With deliveries starting in December and a slated customer racing debut in Januari’s 24 hours of Daytona, Saturday’s cold autumn race might prove pivotal in the final development of the GT3R.